Every charm tells a story. From cherished memories shared with friends and family to once-in-a-lifetime occasions you wish to acknowledge, each charm on your bracelet tells the story of landmark events and personal milestones in a beautiful and unique way. Charm bracelets rose in popularity amongst the European noble classes during the period in which our heritage starts, when Queen Victoria became instrumental in their revival. Our newly designed Milestones® bracelets provide a contemporary heirloom gift to mark precious moments in your lifetime. The beautifully handcrafted sterling silver Milestones® bracelet features our popular Cariad® heart motif and contains rare Welsh gold. It was a present for a special birthday. Recipient absolutely loves her bracelet! I gave it a 5 star because I just love the simplicity. Perfect in every respect. Very pleased with my Cariad Heart Milestones Bracelet which was delivered within 24 hours of my order being placed. Very securely packaged and perfect in every respect. Once again, excellent service from Clogau. Well Done! Lovely bracelet, very pretty, delicate and truly beautiful. This is a lovely bracelet, very pretty, delicate and truly beautiful. I also bought with my voucher a Paw Charm, also very lovely. All I need now is a dog charm to make up the set!.. Very pleased with the costumer service they where very helpful. Thank you Clogau Gold. Order your Cariad Heart Milestones Bracelet (19cm) before 4pm on a working day and we'll despatch your Cariad Heart Milestones Bracelet (19cm) the same day (stock permitting). During very busy periods (i.e., near Christmas and Valentine's Day) your order of a Cariad Heart Milestones Bracelet (19cm) may be despatched the next working day. Guaranteed by Royal Mail to reach you the next working day (excluding bank holidays) if you order your Cariad Heart Milestones Bracelet (19cm) before 4pm and your Cariad Heart Milestones Bracelet (19cm) is in stock. 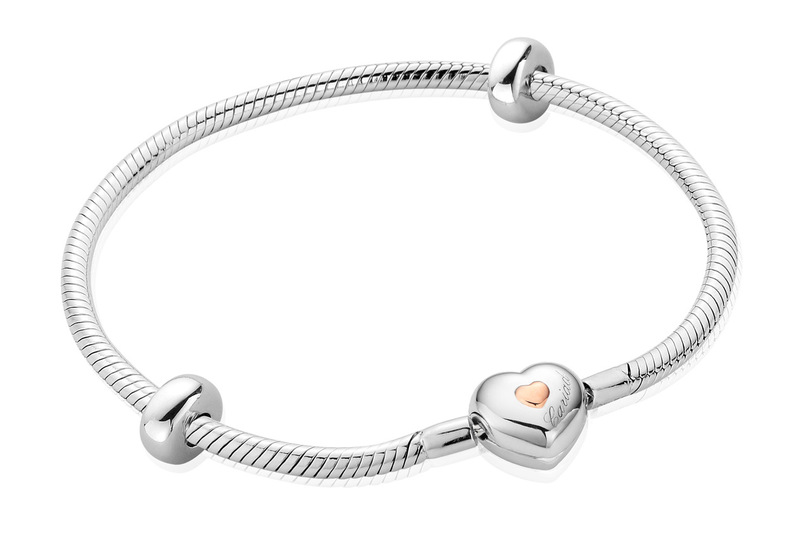 Return your Cariad Heart Milestones Bracelet (19cm) for a full refund or exchange. (Except earrings and engraved items, unless they are received faulty). See our full returns policy for more details. Your Clogau Cariad Heart Milestones Bracelet (19cm) is protected against all manufacturing faults for 2 years with our free extended warranty cover. 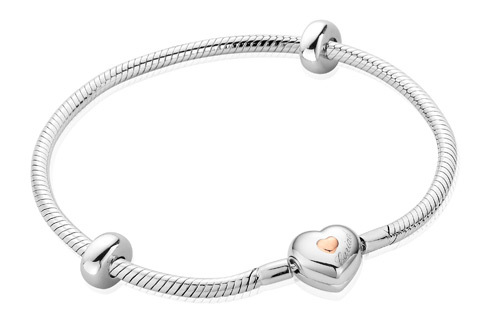 Register your Cariad Heart Milestones Bracelet (19cm) for extended warranty online. 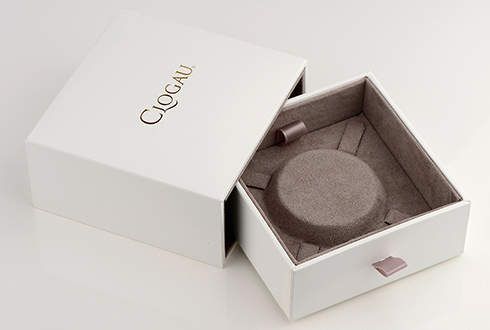 So if you are unsatisfied with your Clogau Cariad Heart Milestones Bracelet (19cm) for any reason, you may return it unworn and in its original presentation packaging, and within 14 days of purchase for a full refund or exchange. Please note that you must return the Cariad Heart Milestones Bracelet (19cm) in perfect condition and in its original packaging.